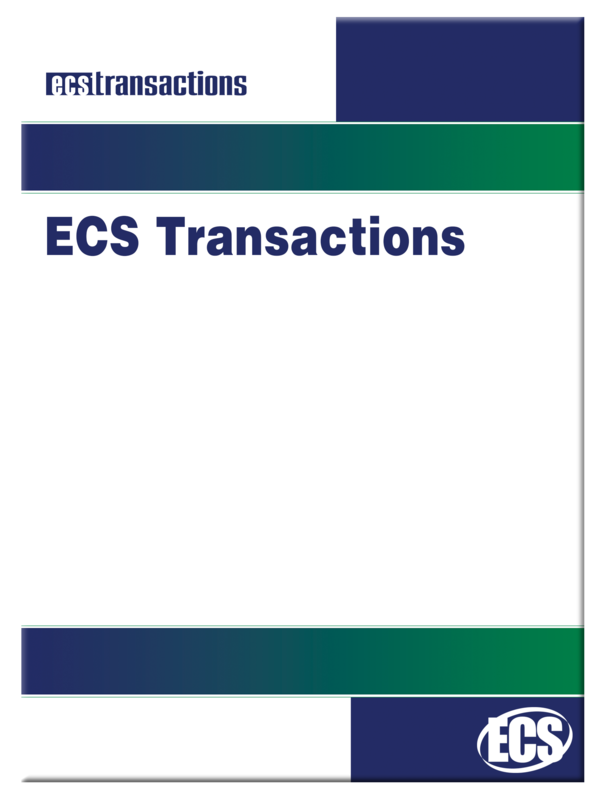 Seven new issues of ECS Transactions have just been added to the ECS Online Store for preorder. 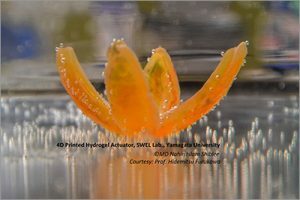 The following issues of ECST will be published from symposia held during the 235th ECS Meeting in Dallas, Texas (May 26-30, 2019), and will be available in limited quantities for pick-up at the meeting. 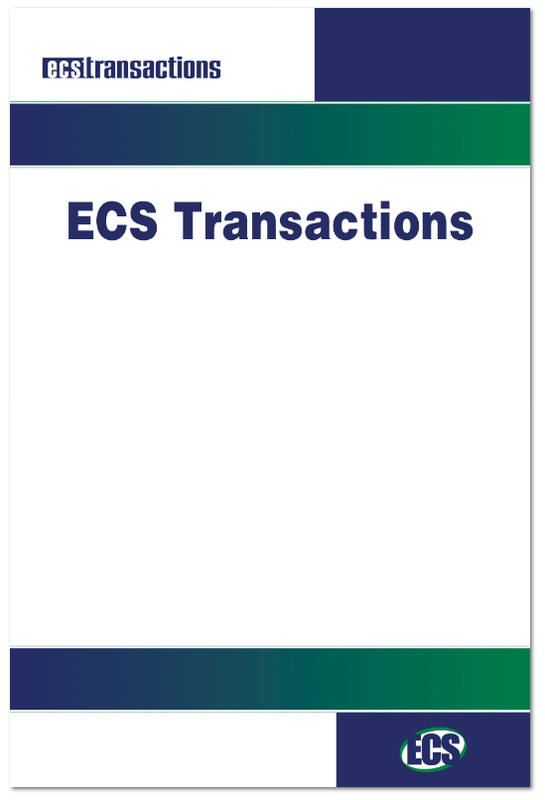 Two new volumes of ECS Transactions (ECST) have just been published. ECS Transactions 82-1, “Electrophoretic Deposition VI,” contains 15 papers based on research presented at the 6th International Conference on Electrophoretic Deposition: Fundamentals and Applications, which was held October 1-6, 2017, in Gyeongju, South Korea. ECS Transactions 83-1, “Fuel Cell Seminar & Energy Exposition 2017,” contains 22 papers originally presented at the 2017 Fuel Cell Seminar & Energy Exposition (FCS&EE), held in Long Beach, California, November 7-9, 2017. Both volumes are now available for purchase as an instant PDF download through the ECS Online Store (82-1 | 83-1). 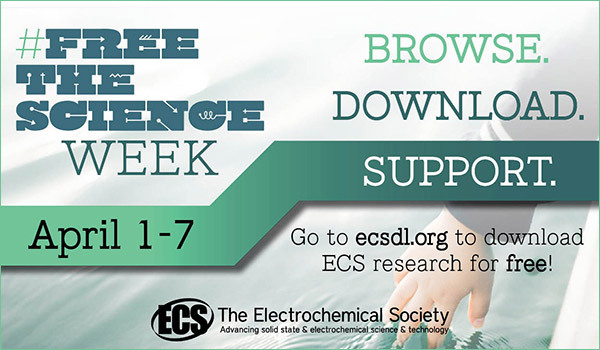 To browse the full table of contents, or purchase individual articles, please visit the ECS Digital Library.